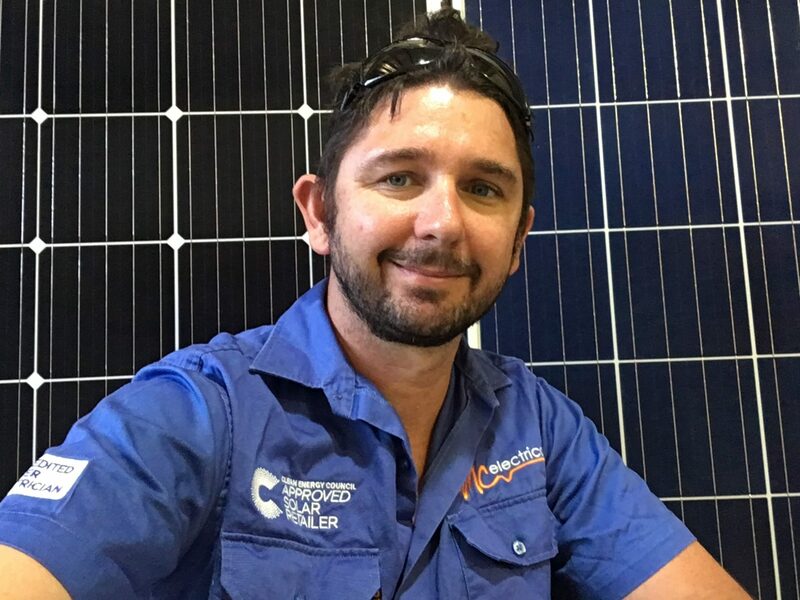 “If you installed a 6.5kW solar system on my home, how much could I expect in savings?” I always ask this question when interviewing a prospective salesperson as a quick test to see if they have passed solar sales 101. I’ve seen all types of smoke and mirror mathematics and baffling pseudoscience explanations. Obviously, these calculations were designed to justify the exorbitant prices that some solar companies are still trying to charge. Solar done well, however, is easily justified without baffling mistruths. It is simple mathematics. The Clean Energy Council provides us with accurate average figures of solar production in different regions of Australia. In Brisbane, 1kW of panels facing north will produce on average 4.2kWh of power per day. This will be affected by factors such as orientation, shade and cropping but we’ll start our calculations with the best case scenario. In this example, we’ll use our standard 6.5kW system. So the maximum you can save is $600 a quarter, the minimum is $200. Your savings will sit somewhere in between. If you use a lot of power during the day, you will save up to $600. Generally speaking, a well utilised 6.5 kW system would save about $500 a quarter, or $2000 a year. A poorly utilised solar system might only save $300 a quarter or $1200 a year. Visit out office/warehouse or check out our pricing on this website.